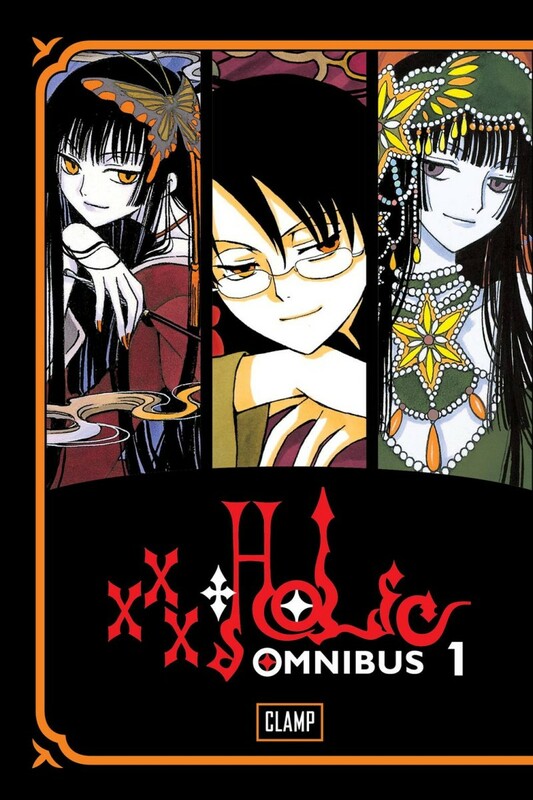 Part drama, part mystery, xxxHOLiC spins engaging tales that have remarkable depth. Kimihiro Watanuki is haunted by visions of ghosts and spirits. He seeks help from a mysterious woman named Yuko, who claims she can help. However, Watanuki must work for Yuko in order to pay for her aid. Soon Watanuki finds himself employed in Yuko’s shop where he sees things and meets customers that are stranger than anything he could have ever imagined.